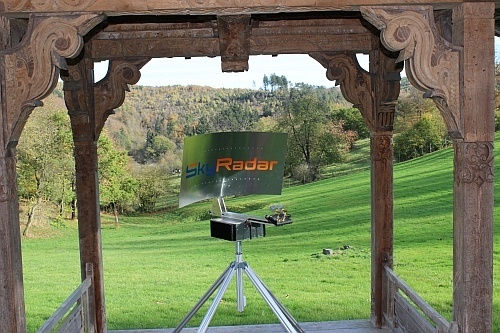 SkyRadar is the world-wide leading manufacturer for Primary and Secondary Surveillance Radars that are made for indoor and outdoor application. 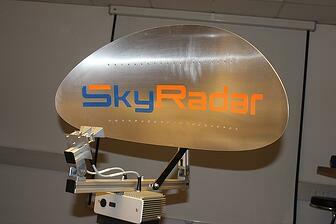 The SkyRadar training radars are perfectly safe for human use. They have in fact an emission power which is less than 5% of a mobile phone. Their operation range of up to 1000 m is important to the system’s many users. The user community includes universities, aviation academies, military or marine users, as well as corporate users. The systems have been conceived to respond to highest expectations from professional as well as pedagogical points of view.